At Stepping Stone School, the safety and security of our students and families are the foundation on which everything rests. Providing a learning environment that is safe and secure is our number-one priority! Stepping Stone School sees the safety of our children, families, and faculty as our highest priority. To that end, we continue to maintain our focus on those policies and practices that provide the safety and security our families deserve and expect. Below you will find a list of several of the many layers of security that are in place to prevent and/or respond to an emergency. Stepping Stone School is committed to every facet of safety and security for the children we care for each day. That’s why, in addition to all of the safety lessons incorporated into our classroom curriculum, we have developed an Emergency Preparedness Plan which is implemented at all campuses. This plan details the policies and procedures for handling a variety of emergency situations, allowing Stepping Stone School to be fully prepared to protect our children, staff and families. The plan incorporates the highest level of security and emergency preparedness. It is an effective and comprehensive security and crisis plan. It promotes the safety and welfare of students and faculty and prepares them to act without hesitation in the event of an emergency. It also provides an effective and efficient communication plan for parents and families. 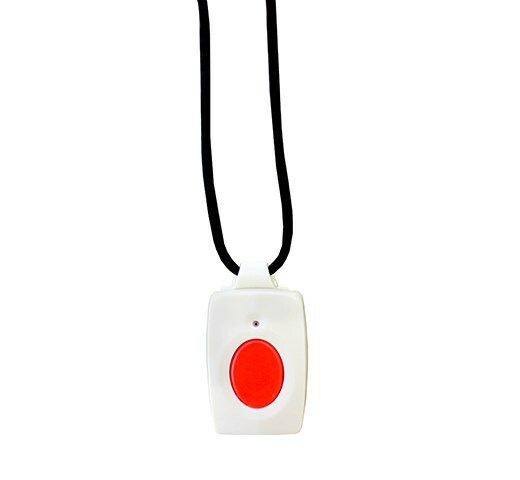 Emergency Alert Pendant: Our campus principals are equipped with an emergency alert pendant that allows them an instant connection to 911 and emergency services. Building Features and Layout: Stepping Stone School campuses are carefully designed with the highest safety and security in mind. All of our campuses feature front doors locked with a key pad to prevent unauthorized persons from gaining access to the building. 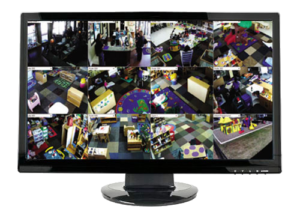 24/7 security video cameras monitor the front doors of all campuses. As an added layer of security, the principal’s office is located at the front of the building to provide the ability to monitor all entries. Furthermore, all of our campuses feature playgrounds behind the building making it more difficult for anyone to access the yards and to keep children away from cars on parking lots and streets. Faculty Trainings: All staff at Stepping Stone School undergo safety training upon hire which is renewed annually. The training includes CPR/First Aid, classroom and building safety and a thorough review of the Stepping Stone School Emergency Preparedness Plan. Stepping Stone School also boasts multiple in-house certified CPR/First Aid trainers. Detailed Plans for Various Emergencies: Stepping Stone School has comprehensive plans of action for multiple emergency situations including lockdowns, severe weather, fire, and evacuations to name a few. These plans are shared with local emergency responders in order to provide a complete emergency solution. Emergency Preparedness Kits are located on each campus and a staff member has been designated to retrieve it in the event of an emergency. Regular Drill Practices: All Stepping Stone School campuses practice the procedures laid forth in the Emergency Preparedness Plan and participate in regularly scheduled monthly fire drills. Other drills, including those for severe weather and lock down and hide-in-place are practiced quarterly. Evacuation maps detailing emergency routes and evacuation sites are located in every room. Parent Communication: In the event of an emergency Stepping Stone School will use the Platinum Learning Link™ powered by Tadpoles electronic communications system to provide information to parents. We are able to reach all of our families instantly. Stepping Stone School will also use the website and school specific Facebook pages to relay additional information. Ever Evolving: Stepping Stone School prides itself on never being satisfied with the status quo. To this end, we are constantly evaluating and assessing our procedures to ensure that we are providing the most up-to-date and comprehensive care and security to the children and families we serve.